WestJet has a promo code out today that helps bring the price of their flights from Winnipeg to Boston, New York City, and Los Angeles down to between $237 and $296 CAD roundtrip including taxes. 2. Click on the departure date box to open up the calendar view and browse for other cheap date combinations. Boston: Look for the dates that are $276 CAD roundtrip. These will work out to $237 CAD after the discount. New York City: Look for the dates that are $316 CAD roundtrip. These will work out to $267 CAD after the discount. 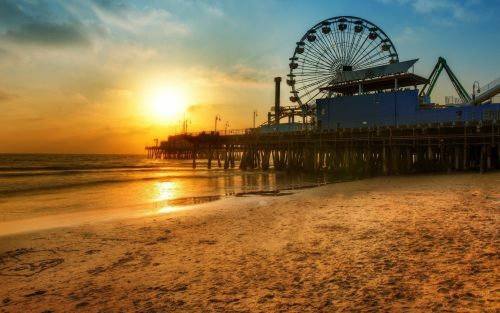 Los Angeles: Look for the dates that are $357 CAD roundtrip. These will work out to $296 CAD after the discount. Note: For New York City, it needs to be LaGuardia airport (LGA), not JFK. Blackout dates: October 5-6, 9-10, November 9-14, December 14-24, 26-31, 2017 and January 1-7, 2018.
winnipeg, ywg, flight deals, westjet, united states, new york city, new york, lga, california, north america, boston, massachusetts, bos, laguardia, los angeles and lax.